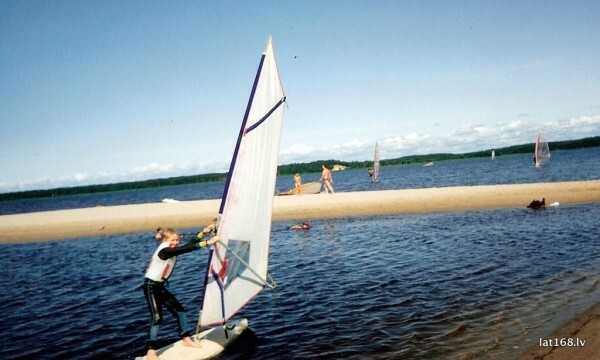 On windsurfing I’m since 1994. My father and sister were already into it. 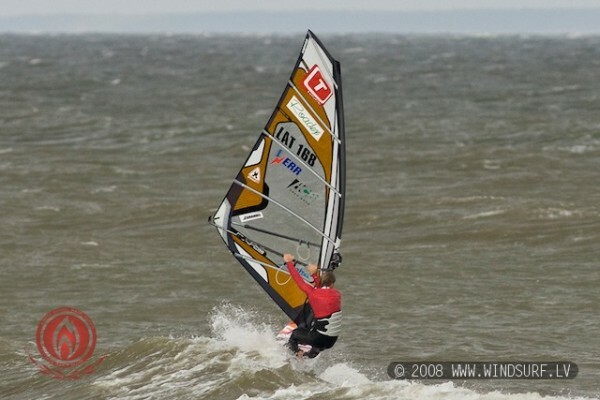 My father was one of the first windsurfers in Latvia, really one of few who started Funboard discipline here. Then changed team to Boards.lv Team (www.boards.lv) and focused only on Wave and Freestyle disciplines. The main focus on waves, for sure. 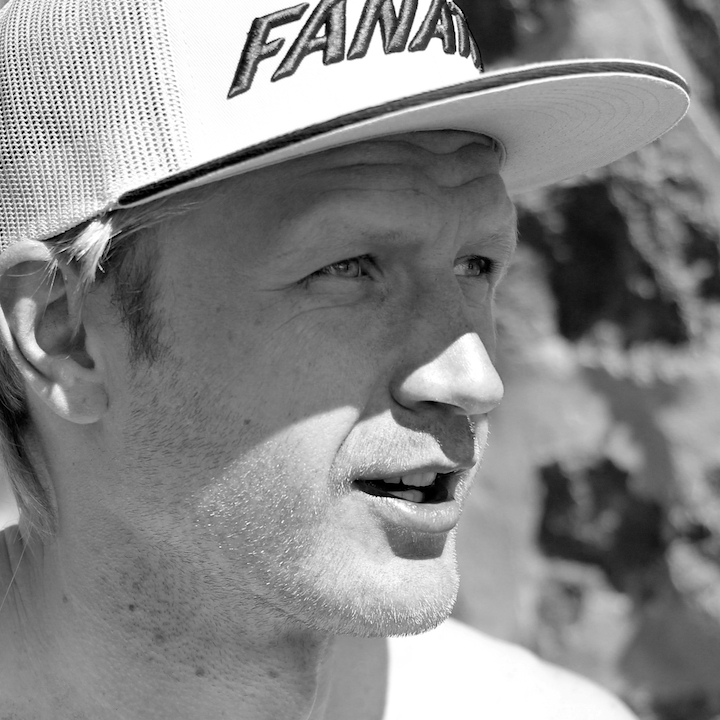 My goal was not so much my personal achievements, but overall progress in both extreme disciplines in Latvia. The situation was actually critical; there were no competitions, no pictures and no videos. 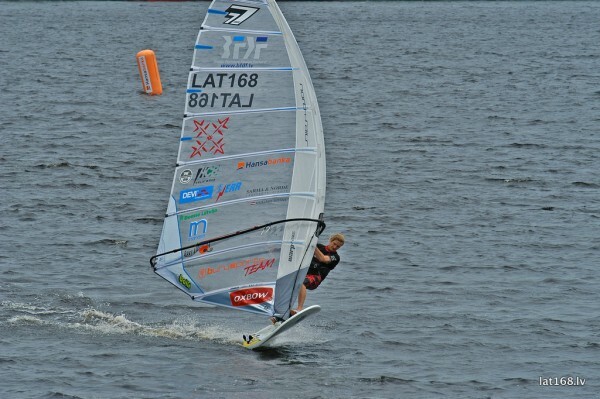 On 2008 we made the first Latvian Wave Cup with two competitions, this year we made already 3. 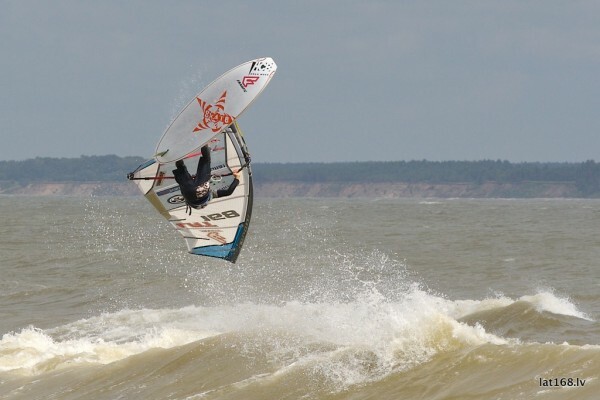 The last and main event is Latvian Wave Riding Championship witch was produced by my team and me. We also make videos from such competitions and our sessions. This year I managed bought a telephoto lens for making nice action pictures. 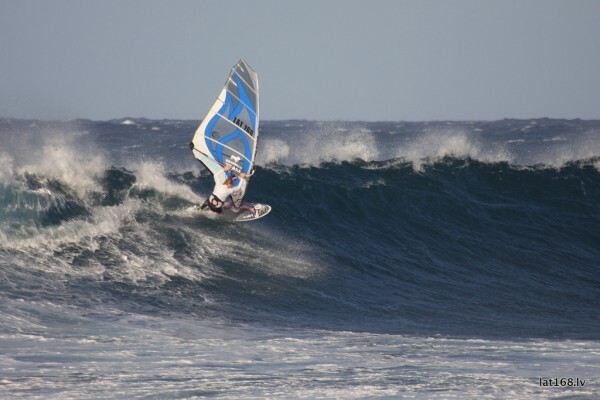 Since we have our own wave competitions, we can measure the level of windsurfing. Already for three years, I have success and I took 1st place in waves. 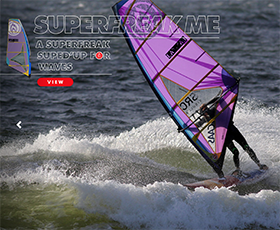 From year 2011 I am back on the Burusports Team (my profile) which is the main retail sports store for windsurfing, kiteboarding and sup (burusports.lv). 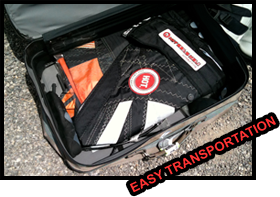 …and many more good places in Formula Windsurfing and Slalom disciplines. You can find information about me in the free internet encyclopedia – Wikipedia. See the article here. Article by Laura Plūmiņa.